Product marketing can either make or break a product. 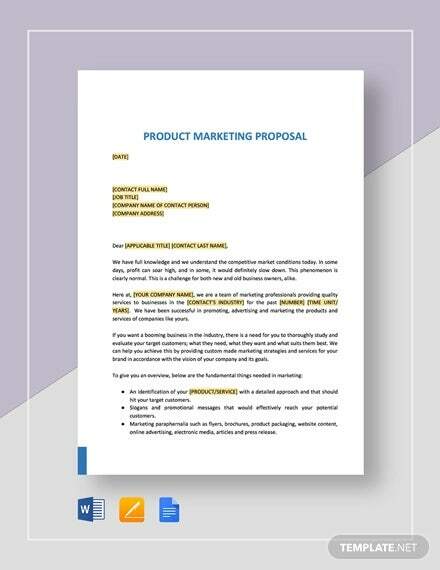 Since promotion plays an important role in a product’s life, the marketing should be done in a strategized way.In order to write a product marketing proposal, it requires the exact definition of the needs that need to be met by a specific way of marketing. This way it will be easier to create a marketing strategy for a specific product that will bring more traffic. You may also see proposal samples. What’s a Product Marketing Proposal? 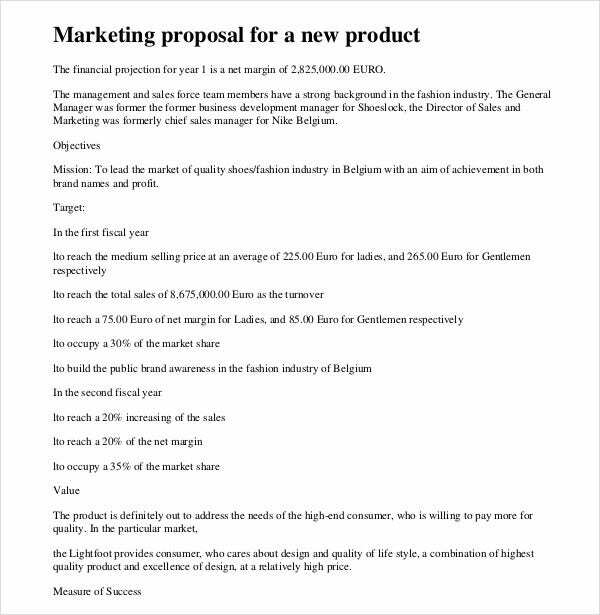 A product marketing proposal is a document that describes the number of actions that will be taken in order to promote a product and to achieve a specific goal within a specific budget. It is a great part of the business marketing plansthat allows businesses to get their products known and to bring in more revenue. Marketing can be done with many ways and it needs to be creative and persuasive in order to make customers to actually buy the product. The same also applies for services, since the marketing methods and the end goal are the same. How to Write a Product Marketing Proposal? Create the outline of your proposal. This will help you include all the important points in your proposal. You can also check Marketing Plan Chart Template. 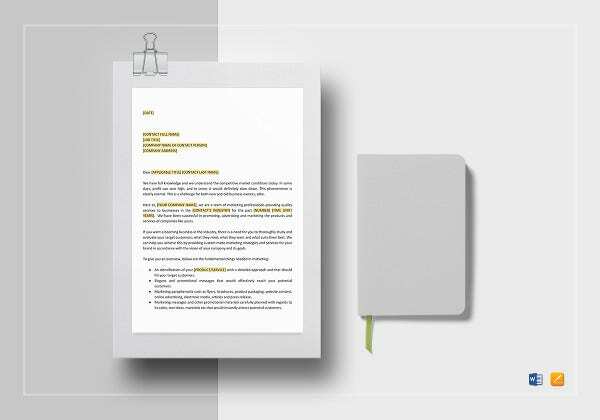 Keep a crisp and clean type of writing to make your proposal look neat. Include a list of all the services you are going to provide with a comprised description. Keep in mind the needs and the budget of the business and work within those limits. 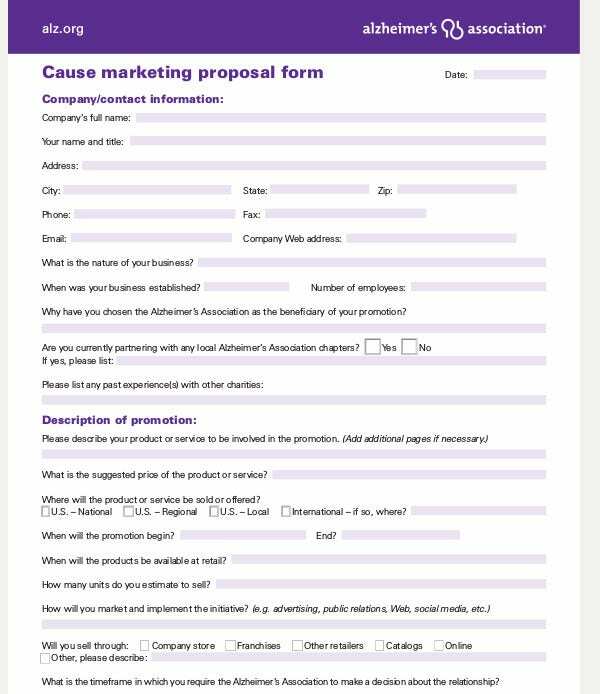 How to use a Product Marketing Proposal Template? 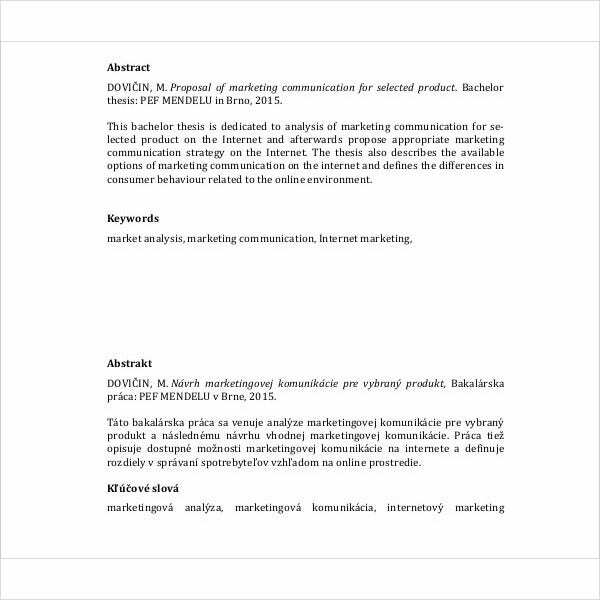 In case you want to save time in writing your proposal you can download a template. These templates are readymade documents that allow you to customize and add your own content. 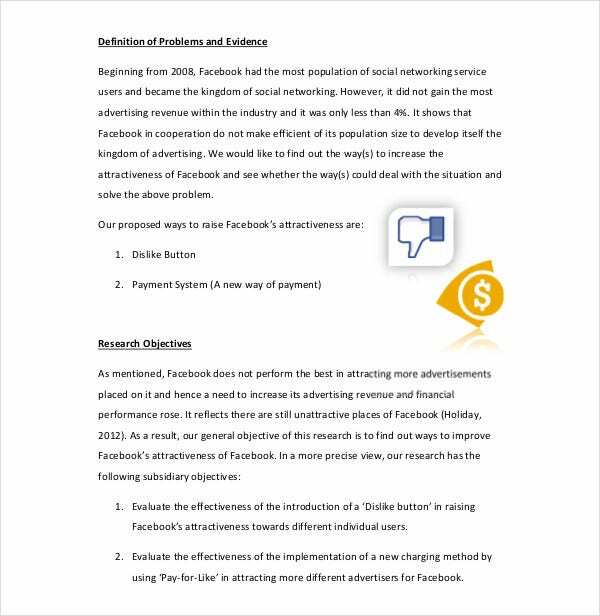 Basically, templates like market research proposal have a structured design that allows you to easily divide your proposals into sections, making for an easy read for the reviewers. These templates are available in PDF format that you can customize with Adobe Acrobat to personalize it. You can also add your own graphics to make them look more interesting to the eye. 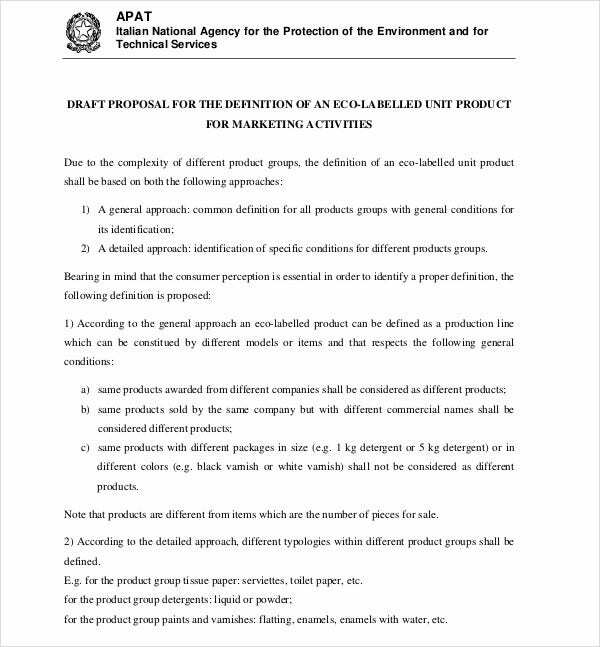 What to include in a Product Marketing Proposal? An effective marketing proposal must include a few things that are necessary in order to state basic stages of the proposal. You can also check email marketing project proposal. 1. 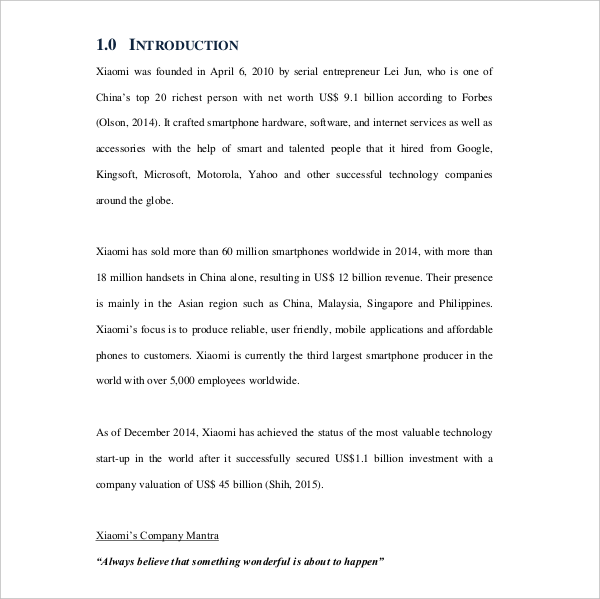 Introduction of the company or individual that will do the work. 2. A brief summary of the marketing strategy for the promotion of the product. 3. A detailed description of the actions that will be taken to achieve the end goal. 4. A list of the costs for every action taken, while keeping in mind the business’s budget. 5. A list of past works that prove the marketing of other products.